I am originally from the Atlanta area but moved to Valdosta in 2005 to attend Valdosta State University. I am enjoy any crafting project and anything that allows me to be outdoors. My journey with Acceptance Insurance has allowed me to meet some truly incredible people. I believe that by listening to our customers I am a better agent. 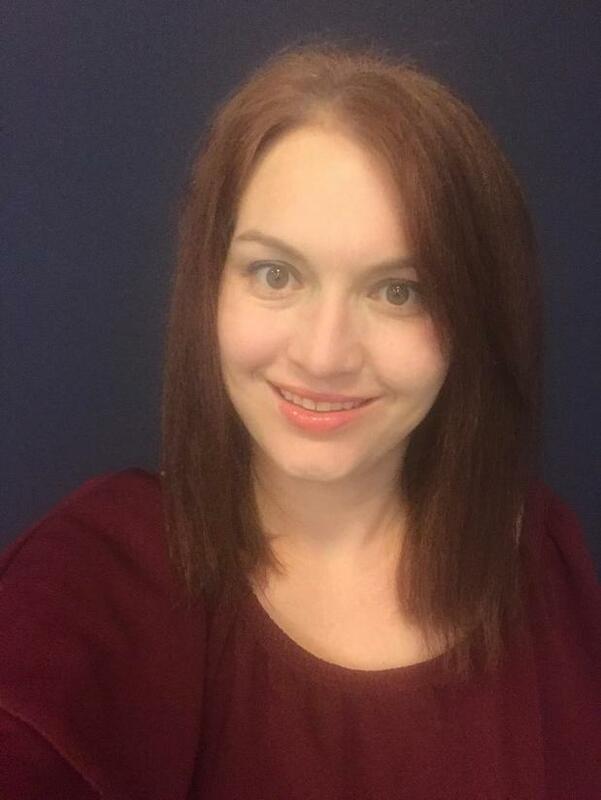 I have no been with Acceptance for almost seven years and I am able to offer customers a variety of insurance products. Please come see me for all of your insurance needs! 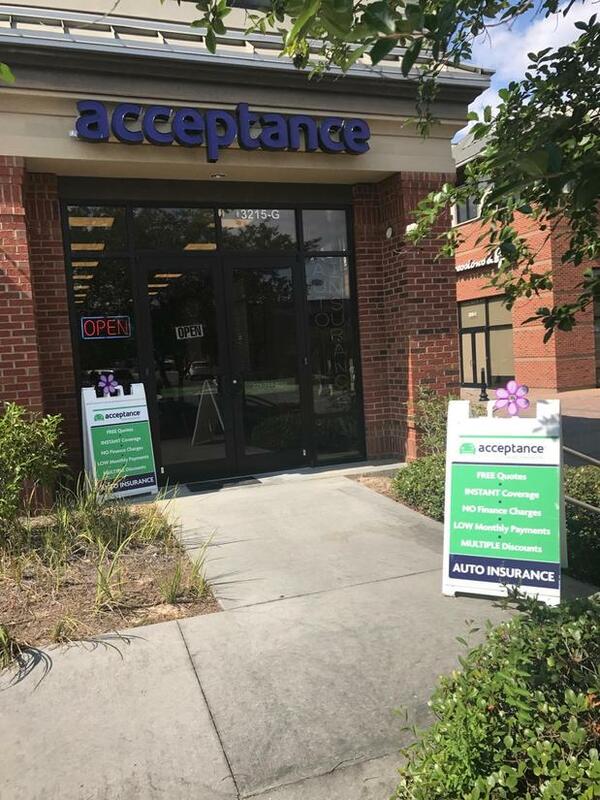 At Acceptance Insurance, located at 3215 N Oak St Ext in Valdosta, GA, we’re more than just auto insurance! Our multiple products help ensure you’re covered in all aspects of your life. In addition to auto, we can help you with your Motorcycle, Home, and Renters insurances, just to name a few. We partner with top rated carriers so you can compare and save before you buy. Combine your policies and you can save even more! You can find our expert agents in 350 neighborhood locations across the country offering fast, free quotes and the lowest possible rates. We handle claims quickly and we are dedicated to providing you with the very best service. Acceptance Insurance provides you with protection, options and peace of mind.